Attractive Beauty Female Little Kid Children With Mother Sitting On Sofa Couch Relaxing And Holding Water Cup Looking Each Other. Banque D'Images Et Photos Libres De Droits. Image 95606592. 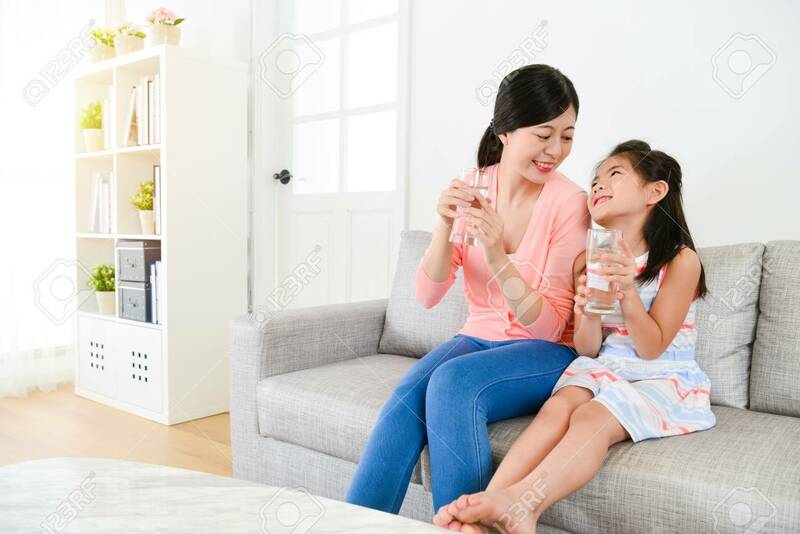 Banque d'images - attractive beauty female little kid children with mother sitting on sofa couch relaxing and holding water cup looking each other. attractive beauty female little kid children with mother sitting on sofa couch relaxing and holding water cup looking each other.